Most of us are bound to have a first aid kit box lying around in our home somewhere; to be use when necessary. We have been taught and encourage to keep a first aid kit box in case of emergencies and/or minor injuries. Thus, it is also necessary to keep a first aid kit for your betta or any other pet for that matter. This is to ensure that you are able to treat your betta quickly in case of any infection or diseases. So to give you the head start, I’ve created an infographic with the list of things you should have in your first aid kit for your betta. Hope this infographic is useful for you and appreciate it if you share it around. If you would like to learn more about setting up your betta first aid kit, you might want to head over to this post by EarthsFriends. 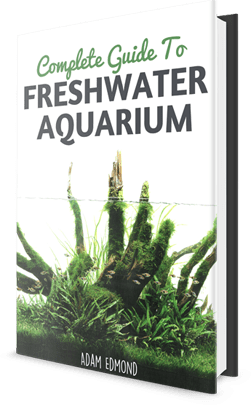 Or you could also check out Betta Care Made Easy. Thanks!! This was very helpful and easy to understand. Have you ever used tea tree oil to help a sick Betta? Nope. Never used it before. Have you tried?